Happy New Year, from everyone here at dbc! 2016 was a packed and boisterous year in the studio that brought plenty of new faces and fantastic new shows. 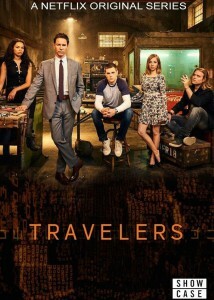 Travelers, a sci-fi television series created by Brad Wright, has recently launched on Netflix after premiering on Showcase this past Fall. 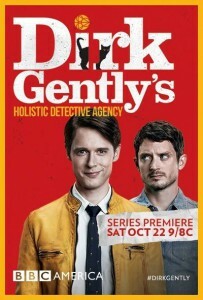 If you want to get your Netflix binge watch on, make sure you watch it back to back with the other series we had the pleasure of working on this summer; Dirk Gently’s Holistic Detective Agency, written by Max Landis and produced by Robert Cooper. 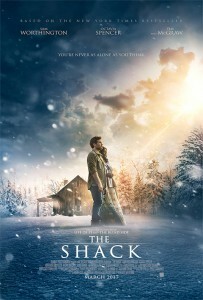 On March 3, 2017 head to the theatre’s to see The Shack! We are happy to have spent several months working with producer Gil Netter, and editor William Steinkamp on the film, based off the novel written by William P. Young. In the meantime while we wait for the theatrical release… Take a peek at the trailer here! 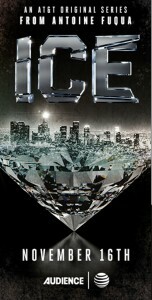 Our first week back in 2017 has been spent continuing work on the new series Ice from producer Bart Peters. You can check the show out on Audience Network, or watch the trailer here. We hope that you had a wonderful holiday season, and that the good times keep rolling through 2017!